What Is Dime Bar Juice Like To Vape? If you like the popular real life bar taste then you will love this flavour. On a like for like basis dime bar ejuice is pot on producing a lovely milk chocolate cocoa taste with a subtle mint lime that fills the mouth on inhale. The vape is smooth and sweet and full flavoured. The lime mint is very subtle while the chocolate cocoa creates a creamy velvety sensation on the tongue. The exhale is sweet and full of taste and the exhaled vapour has an aromatic chocolate scent. 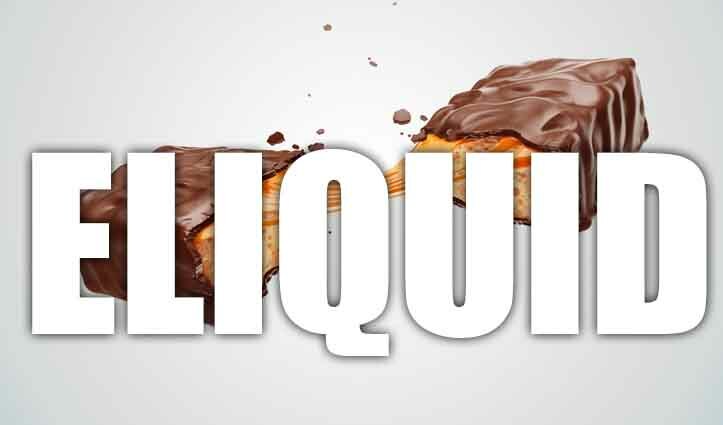 All our chocolate and sweet e liquids are gluten free and suitable for vegetarians, and vegans. You can rest assured when purchasing this e liquid flavour that it contains only the purest ingredients.